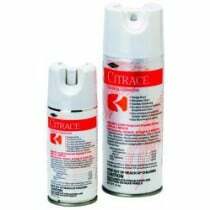 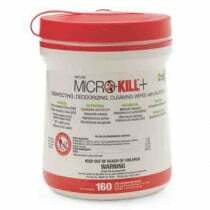 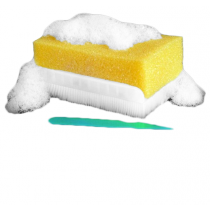 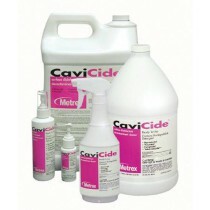 Disinfectants include surface disinfectants, instrument disinfectants, skin prep disinfectants and wound disinfectants. 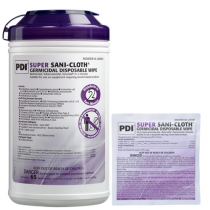 Purchase surface disinfectants such as Clorox Wipes or Super Sani-Cloth to create germ-free surfaces to help prevent accidental infections. 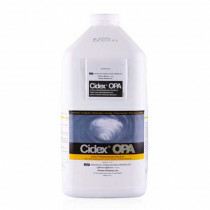 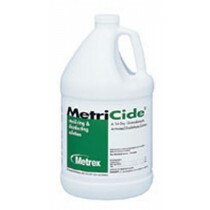 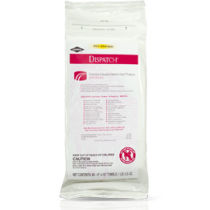 Use instrument disinfectants such as CIDEX OPA to disinfect surgical equipment, physician supplies and more. 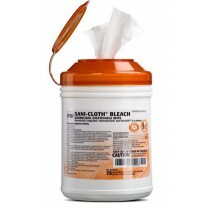 Save money by disinfecting reusable equipment instead of purchasing disposable equipment for every use. 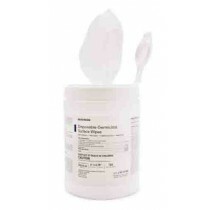 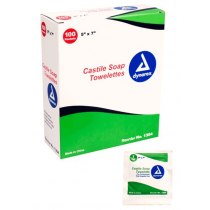 Use skin disinfectants for surgery or procedure preparation. 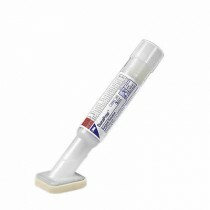 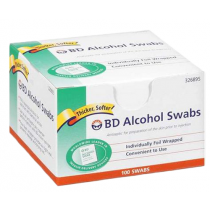 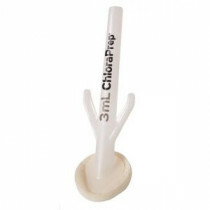 Some popular skin prep disinfectants are Chloraprep swab sticks and castile soap. 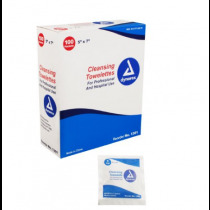 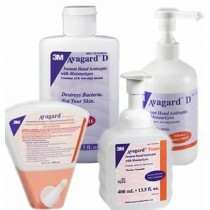 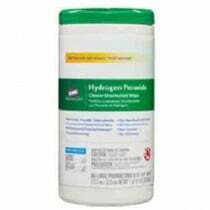 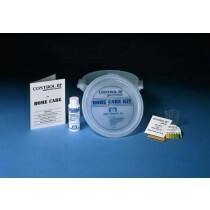 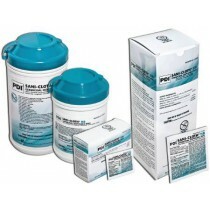 View our selection of patient care disinfectants below.